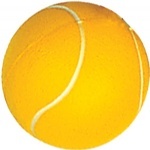 Made of durable .20mm vinyl, this beach ball comes with a patch kit and will clean easily with a damp cloth. 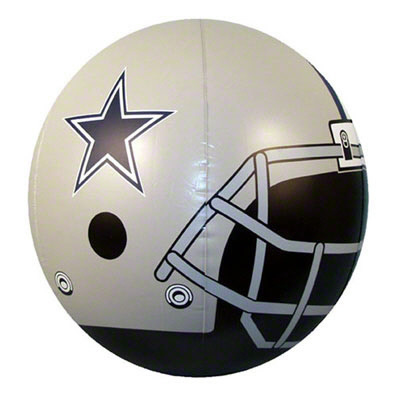 Stay cool at the pool with your officially licensed inflatable Beach Ball from Team Sports America! Let's hit the beach! 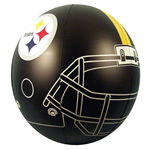 This Team Beach Ball is designed with the team logo prominently displayed on each side.